Apple is planning to completely overhaul its Apple Music streaming service this summer, and is expected to unveil the changes at its Worldwide Developers Conference in June, according to reports from Bloomberg and 9to5Mac. The service was originally launched last summer, but has been met with mostly lackluster reviews. The update will introduce a new user interface, a handful of new functions including 3D Touch support, and a general streamlining of the service to make it more intuitive to use. Apple has called on Nine Inch Nails frontman Trent Reznor to work with Apple executive Robert Kondrk to develop an all new black and white UI, which will likely serve as a "dark" theme of sorts. 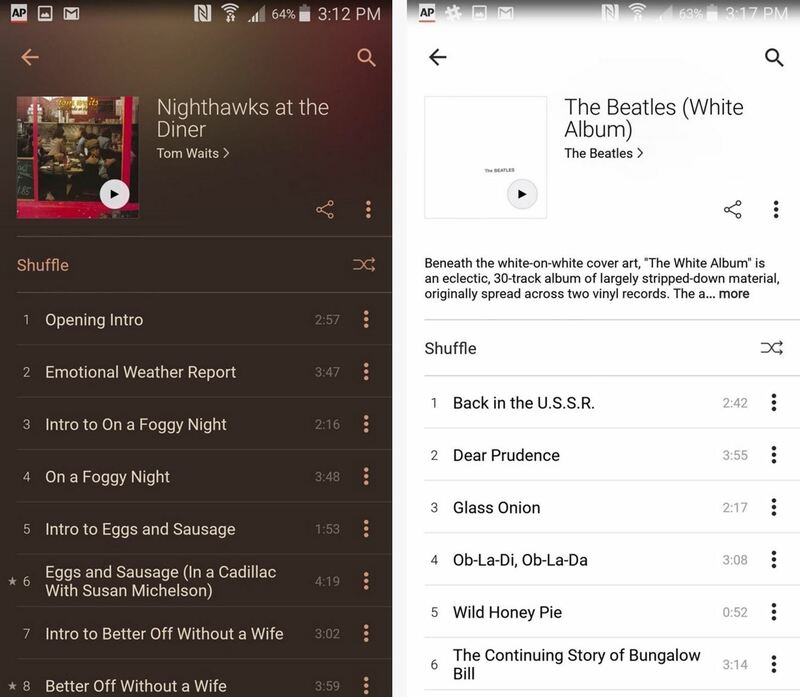 Currently, the text and background colors on the service vary depending on the color of the album artwork being searched for or listened to. The background and text color currently change depending on the album artwork you're viewing. Album artwork won't be cast by the wayside, however, as a source told 9to5Mac it will be "huge" in the new look. Perhaps even as huge as Drake appears in relation to the CN Tower on his latest album cover. Apple is planning to make the "For You" tab more straightforward, so that users have an easier time sifting through recommended songs, artists, albums, and music videos. It seems the change will be mostly cosmetic, though, as Apple is expected to use similar algorithms to determine its recommendations for each user. 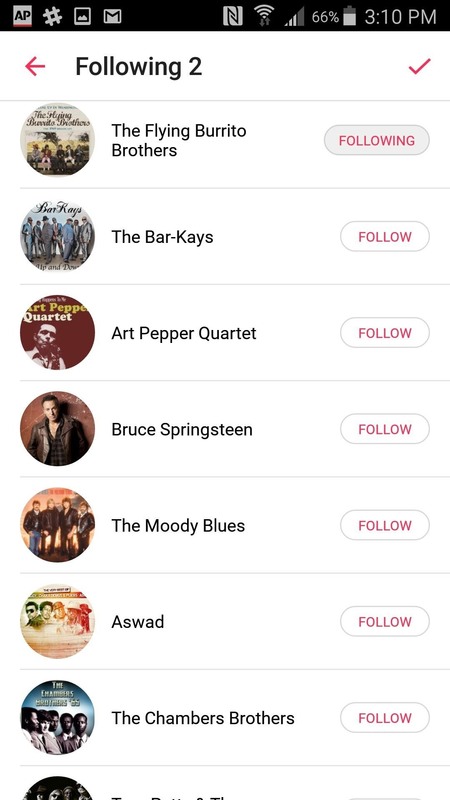 The "New" tab will be rebranded as the "Browse" tab, which Apple is hoping will offer users a more-organized list of curated playlists and popular releases. Lyrics will be now be automatically integrated into songs and albums, so you'll no longer have to use hacks to add lyrics, or go through the process of finding the lyrics online and manually syncing them. 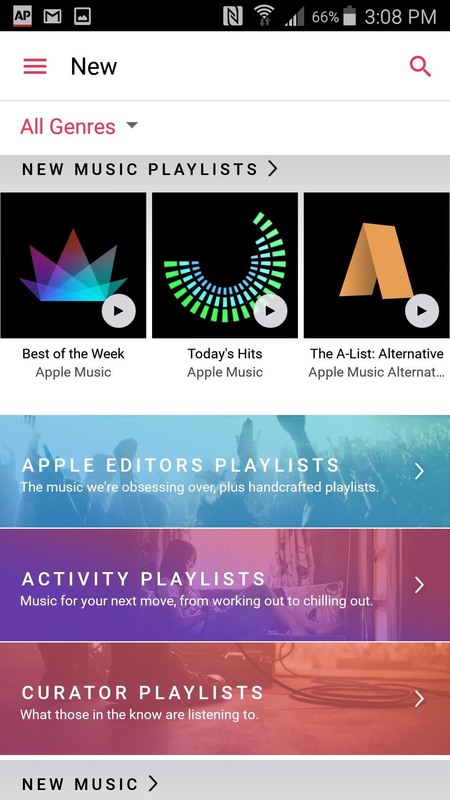 One thing that won't be changing is the "Connect" feature, which is a huge bummer to Apple Music pro Alex Heath over at Tech Insider, who calls it "confusing to use" with "not enough compelling content." 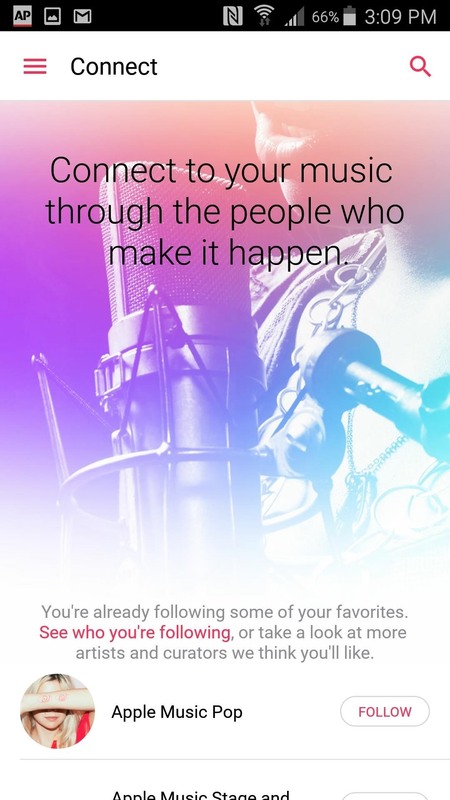 Connect lets artists upload pictures and music videos to create a sort of social network to interact with fans, but it hasn't gained much traction so far. Who knows, maybe Reznor can think up a better way to get artists involved. Apple recently said that it already has 13 million people signed up for the service, but it still has a ways to go to catch up with Spotify, which is estimated to have close to 30 million subscribers so far. 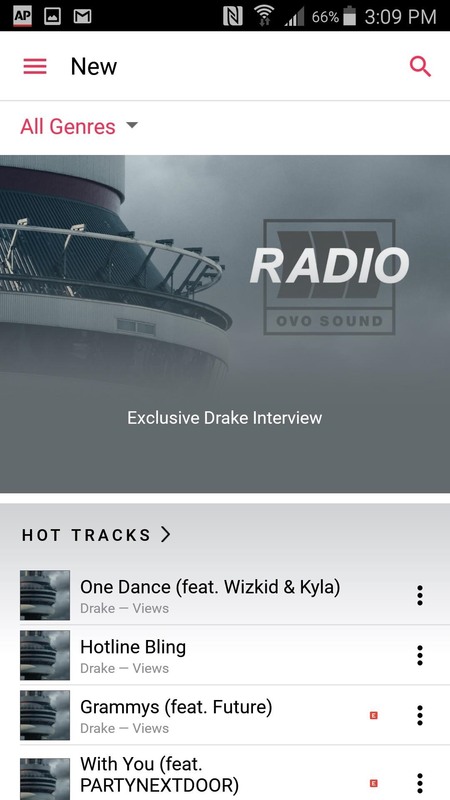 The design overhaul should help, but Apple's probably going to need more exclusive rights deals along the lines of the one it has with Drake to make a competitive run at Spotify.